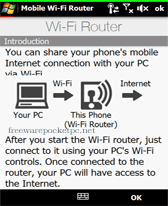 wireless freeware downloads for Windows Mobile Phone. 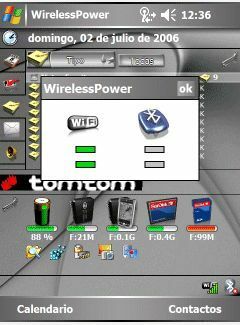 Wireless Power is application by Mikelspikel (co-author of t.
PeekPocket is an easy to use, hassle-free WiFi scanner. No . 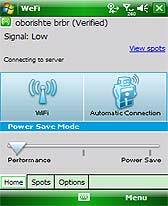 Summary: WeFi is software loaded onto your mobile device which enhances your existing WiFi management software with a more powerful connection tool. 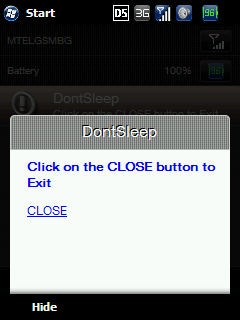 Summary: This Windows mobile application won't allow your Pocket PC to go to sleep. 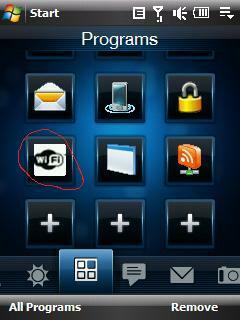 Summary: Toggle WiFi on/off when launching icon from start menu.